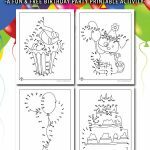 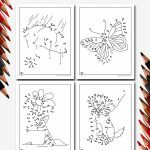 Our new sets of dot to dot pages are crazy popular every single time I post them. 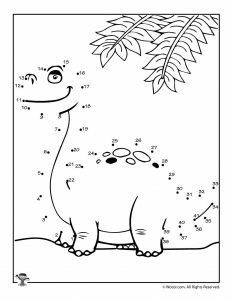 So here’s the newest set: dinosaur dot to dots! 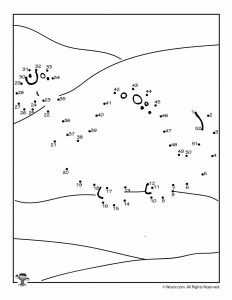 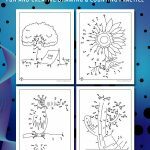 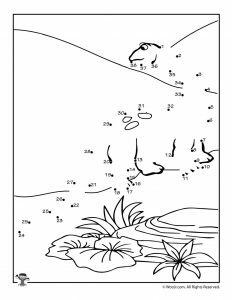 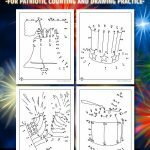 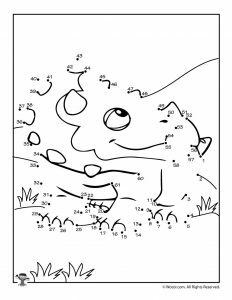 We love getting kids to play with dot to dot activity pages because they are excellent counting and drawing practice. 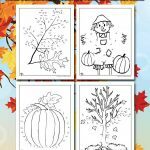 Kids love them because they are super fun! 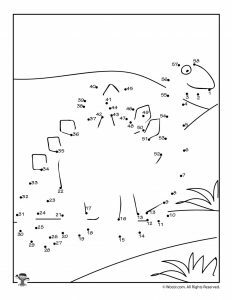 This post is well timed because we just saw the latest Jurassic Park movie last weekend. 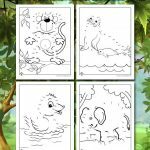 Those movies are a little scary for young children, but they are so great for dinosaur lovers. 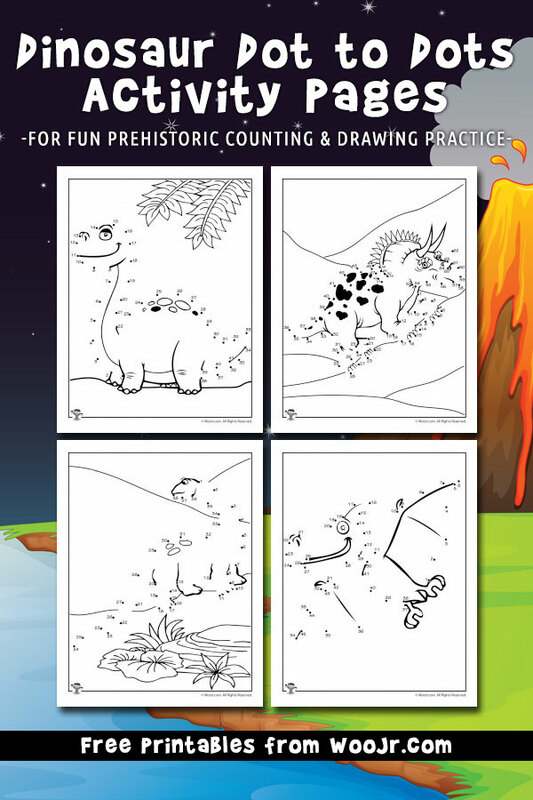 We’ve got several species for kids to play with: triceratops, stegosaurus, pterodactyl, and brontosaurus. 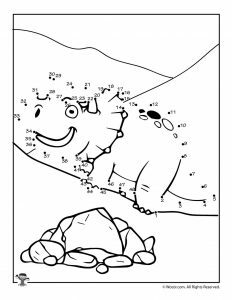 There’s even a baby dino cracking out of an egg! 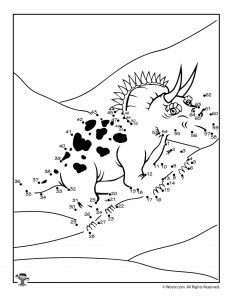 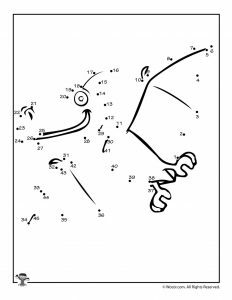 After kids have drawn around the dots, they can color in the dinosaurs however they want. 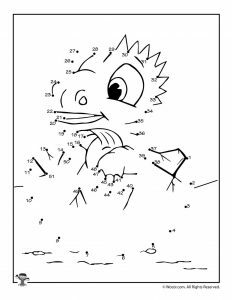 You might also like our alphabet dot to dot pages, too.